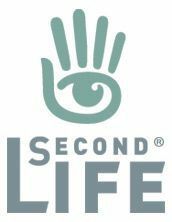 On Thursday July 17th, the Lab issued a blog post outlining further improvements being made to the Second Life platform. 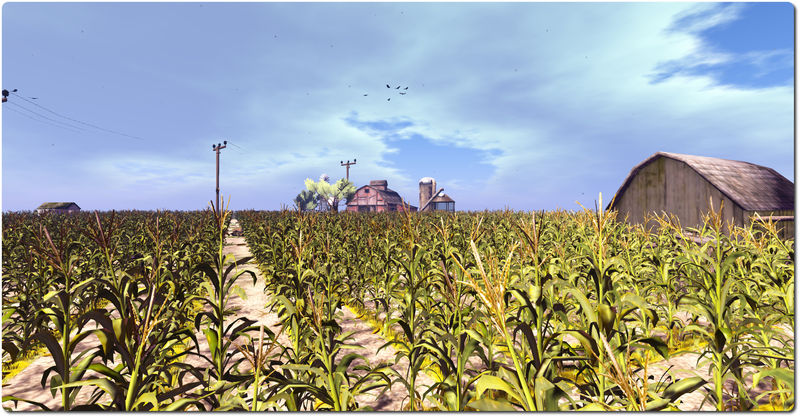 Following a short introduction, the post reiterates the arrival of Experience Keys, and the new demonstration game for this capability – The Cornfield. For those interested, I have a review of the game available, and an overview of both Experience Keys and the Experience Keys project viewer, which can be downloaded from the Lab’s Alternate Viewers wiki page. Today, group chat messages can sometimes take a long time to be delivered, and in some cases delivery fails entirely. This is an issue that impacts lots of Second Life users, and it’s something we’re actively working to improve. Anyone should be able to reliably hold a conversation using group chat in Second Life without delivery delays or other problems. We’re carefully monitoring the effects of the changes we make to improve group chat performance, and so far, the results of efforts like upgrading the servers that host chat have been positive. We anticipate that the work to improve group chat performance will continue for some time as we identify the underlying causes of the issues, experiment with different fixes, and analyze results, and as we move forward, we’ll use this blog to share our progress. We’re working to upgrade the component of the Viewer that’s responsible for rendering web content, including the Viewer splash screen (displayed before login), the content of a number of floaters, and inworld media-on-a-prim. This is important because it will fix a number of bugs (especially related to streaming media) that currently affect many Second Life users, and it will also make available many modern web features that aren’t possible with the Viewer today. We’re making good progress on this initiative already, and expect to have an experimental Project Viewer ready for testing soon. Building upon the performance enhancements we made with Project Shining, we are continuing to make improvements to how the Viewer retrieves texture and mesh data from our servers. The next round of improvements will reduce the number of connections the Viewer needs to get this data (making it easier on your router and network), while also using each connection to retrieve more data more quickly (for the technically inclined, this means that among other things we will add support for HTTP pipelining). We have begun doing small-scale testing with a selected group of users, and the early results have been great from a performance point of view. Unfortunately, we’ve also encountered a bug that we need to tackle before we can move on to releasing a project Viewer. We’re eager to move ahead as quickly as we can, and will use this blog to announce that project Viewer as soon as it’s available. As always, I’ll be doing my best to report on the work outlined above through my weekly SL project updates as and when there is news to impart. 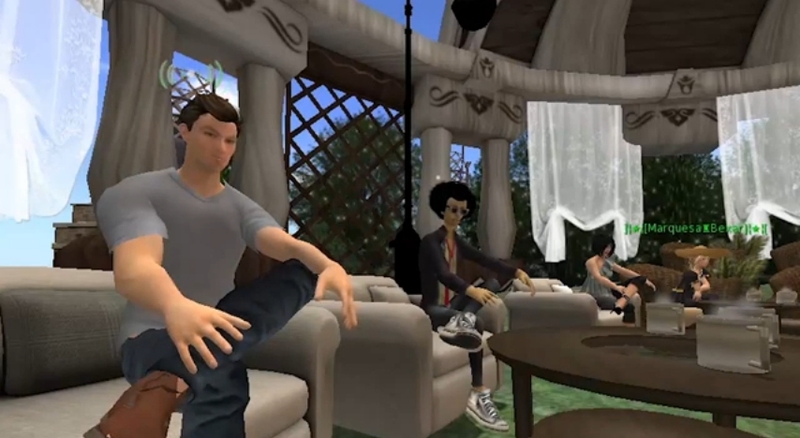 On Monday July 7th, Linden Lab CEO Ebbe Altberg and the Lab’s Director of Global Communications, Peter Gray, met with members of the education community to answer questions on the future of education in Second Life. The meeting was organised by Lori Bell of the The San José State University School of Library and Information Science, moderated by Aldo Stern and recorded by Marie Vans. The transcript picks-up with the first question asked. 0:04:42 Aldo Stern (AS): Will the educational discount be stable over time, so that education organisations can take [it] into account for their budget cycles? So I think that reflects right off of the top one of the things that people will have a concern about. 0:05:00 Ebbe Altberg (EA). Yes. Well, it’s very unfortunate that back in the day … that the discount was taken away. I thought it was very fortunate that it was re-instituted before I showed-up here, and I can tell you we have absolutely no intent whatsoever to make the pricing worse for you guys. none whatsoever. And over time, as some of you have heard about, we’re starting work on a next generation platform, I think that ultimately an extremely large and vibrant and successful virtual world, prices have to come down all the time. Today, we’re constrained by a number of factors: technology, business models, what have you, and user experience, that sort-of limits the size of the market for a product like this. for example, if we were to cut prices in half, we would have to get at least twice the number of users – or more, actually – to end up with the same revenue. Right now, I’m not convinced we have a product that could attract two extra users at half the price. But I’d be happy to lower prices to get more users and make it up in volume, once we know we have a product that can achieve that. I think it’ll be an interesting conversation at that time, especially with the educational sector. would an even lower price … let’s say we take the current discount that you have, which I think is about a hundred and fifty bucks for a region; if we cut that in half again and say it’s seventy-five bucks, would we have twice as many of you buying simulators? If that’s the case, then it might be worthwhile for us to do; but if it only increases by 5% the number, then it’s just hurting us and our ability to invest in the future. But I feel very confident in stating that we’re not going to mess with the current pricing you have in a negative way for you. 0:07:55 AS: I think that’s very encouraging to us, and I wanted to ask if anybody had any further comment before the next question? 0:08:08 Comment: Well, it is encouraging to hear that; but I think there are a number of related issues that make the current platform problematical for educators, and a number of questions we’ve identified I think will get at that, if you want to move down the list. 0:08:26 Comment: I did want to say something about the pricing real quick. If you did lower the price for educators you might not see the number of buyers go up right away, because I’m not sure if you understand how the education funding cycle works, and probably everyone in the room here can explain that much better than I can. But that is the issue: getting into the funding cycle ahead of time to make sure that you have funds available for your projects. So if you implemented that today, cutting it in half again, you have to give the education community time to get that in their budget and make that happen. 0:09:27 EA: Absolutely, and there’s way to solve that. I could say, it’s a hundred and fifty bucks now and it’s 75 bucks starting next quarter, so you can put it in your plans. how much advanced notice do you need to be able to get it into your budget cycle? 0:09:49 EA: My lord! (Chuckles). 0:09:53: And that’s why, when the funding was cut, it was so devastating, when the discount was cut, because no-one had enough notice to get their funding back up to what they needed, and so it was very frustrating for a lot of educational folks. 0:10:14 EA: I understand. I can’t even begin to understanding the reasoning behind why that whole thing happened. I’m just very glad it was reversed before I came here, otherwise I would have done that myself. So you can at least be confident that we’re not going to make that mistake again.